World Beat Family Golf is a driving range and learning centre where golfers of all levels are welcome to discover more in the game of golf. We are passionate lovers of the game and as such have created an environment that is comfortable and welcoming. 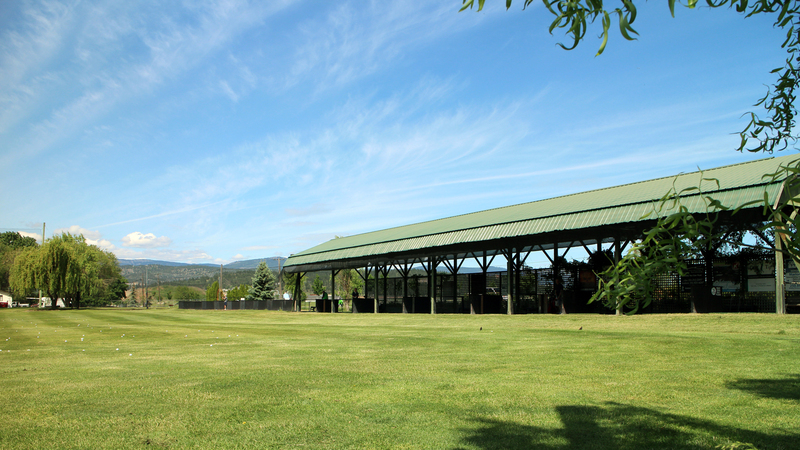 Come here for your first swing of the club or drop by to warm up for your next round of 18. 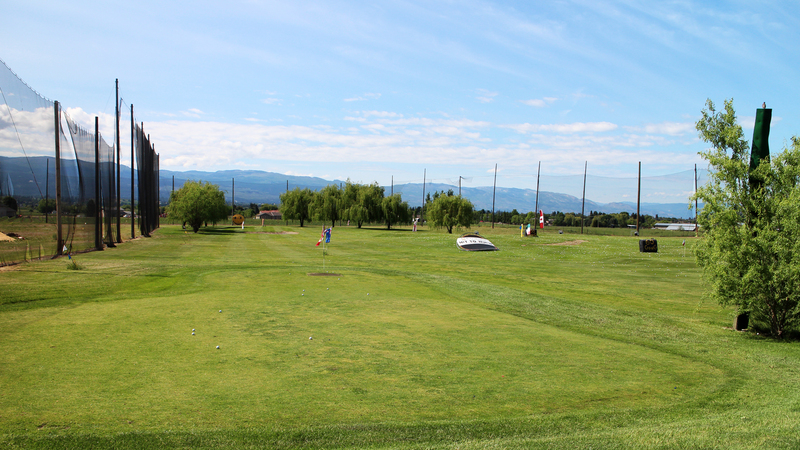 Our driving range is complete with covered tees, open tees and even a grass range. 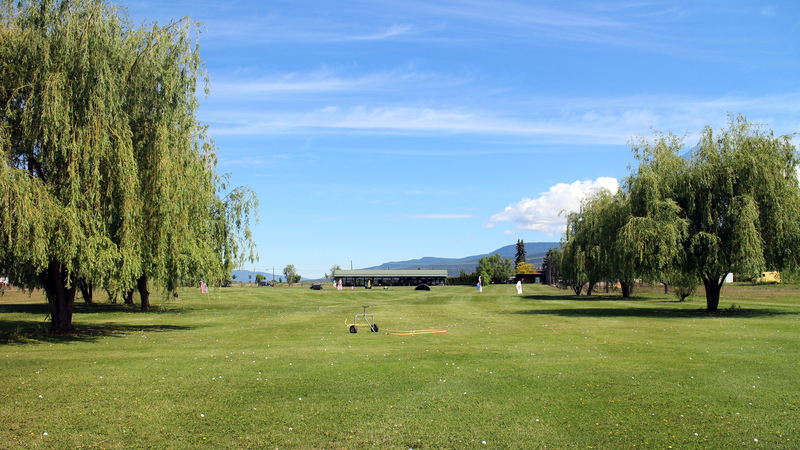 Practise your putting on one of our greens or brush up on your short game on our chipping green. 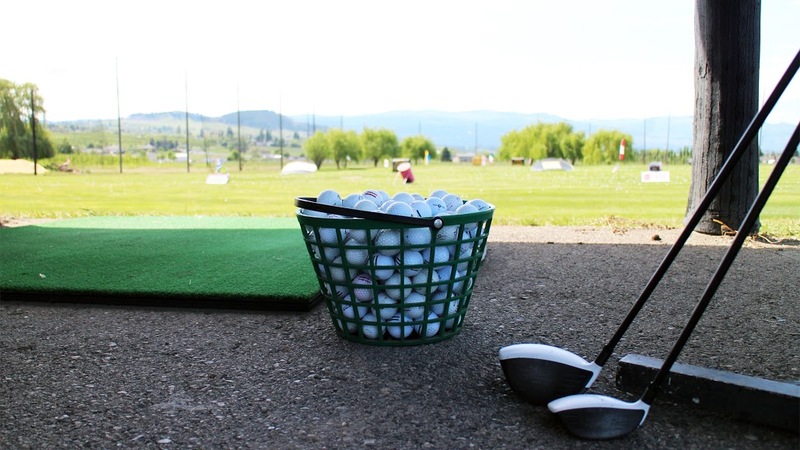 If it is lessons you are after, book a session with one of our Canadian PGA Professionals or take a fun group lesson. We have something for every golfer! Come join the World Beat Family to find clarity in our balanced lesson programs designed to fit your individual learning style. Become your very best in World Beat's comfortable, safe and fun learning environment. To hot? Our misting system will cool you down! You don’t have to be a golfer to have fun!